remaining copper deposit and the world's largest uranium deposit. - Long-term strategies for purchase and sales. 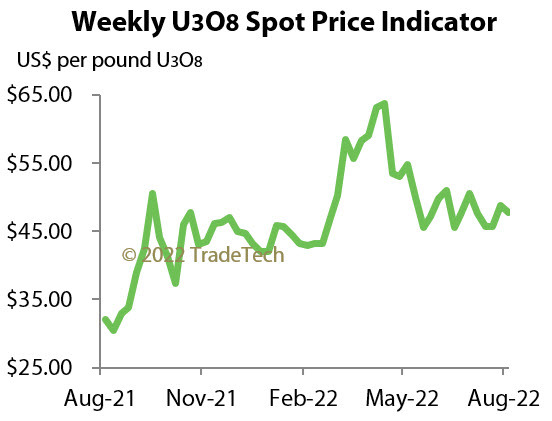 * Price delayed; real-time U3O8 price is available to subscribers only.